Love the person, not their title. Nothing is certain in today's economy. First and foremost, make sure you have fallen in love with the person and not their title or position. Make sure you can take care of yourself with or without the person. Balance sacrifices. If one or both of you would like to pursue a demanding career, then you can almost guarantee that sacrifices will have to be made for the good of that career. Balance is created over long periods of time. Make sure to accept and acknowledge the importance of your partner's sacrifice for your career. Share household duties. No one likes to come home to a dirty house. Make sure to divvy up the household chores in a clear manner. If you don't, this can lead to ongoing arguments for the relationship. Assign clear roles, who does the cooking, the dishes, the laundry, takes out the trash, etc. Carve out time for each other. I can't say this enough. I hear this all the time in my practice, 'we don't spend much time together, anymore.' Make sure to find quality time that you look forward to every week. For example, go to a yoga class together every Saturday morning, or make Wednesday night a date night that can't be cancelled. Forgive and apologize. In a world of career uncertainty, don't make things more difficult by holding a grudge. Communicate often with your partner, make sure to tell them one important detail about your day everyday. Show compassion towards their bad moods and celebrate their good ones. A successful relationship is often the first step towards a successful career. Make sure you commit to the long-game. 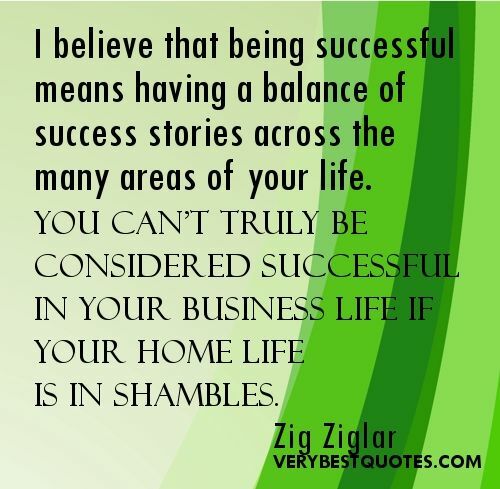 We are all in search of a work and balance relationship. If you haven't found this, yet, in your life, do not beat yourself up. You can always start today for a more balanced future. If you find after reading this article that you are still having difficulty, then please call me at (650) 892-0357 for a consultation.